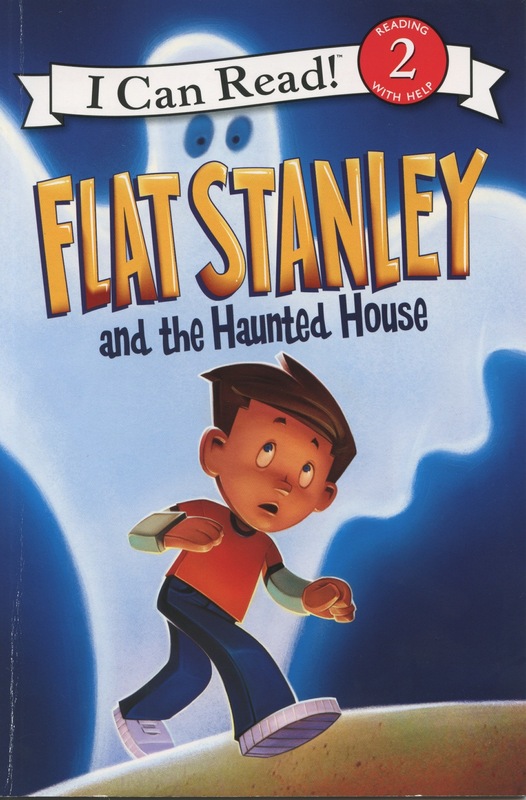 Flat Stanley was created by the late Jeff Brown, who wrote five very funny chapter books about Stanley and his brother, Arthur. In 2007, publisher HarperCollins asked me to write new, easy-to-read Flat Stanley adventures. I love writing about Flat Stanley! Lately, Stanley's mood has been a little—well, flat. Will a family camping trip lift his spirits? Paperback easy reader. Ages 4 to 8. HarperCollins, 2013. Stanley tries out for baseball. But will being flat help him or hurt him on the field? Paperback easy reader. Ages 4 to 8. HarperCollins, 2012. Stanley can't wait for the Halloween party at school. 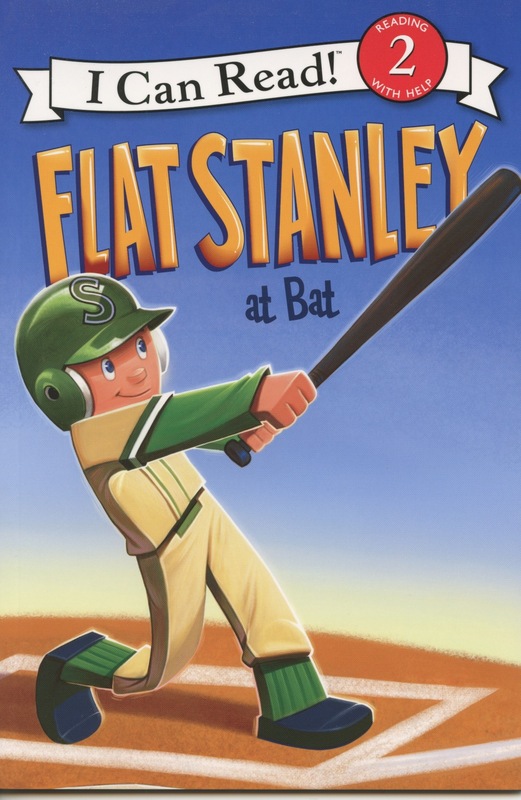 But when a bully picks on a friend, Stanley saves the day in no time flat! Paperback easy reader. Ages 4 to 8. HarperCollins, 2010. Stanley wins a trip to the firehouse, but when a kitten gets in trouble, the visit takes an unexpected turn. Paperback easy reader. Ages 4 to 8. HarperCollins, 2011. Everyone has something fun to share at Show-and-Tell. Even Miss Plum shares something—a sparkly new engagement ring! But when the ring goes missing, Show-and-Tell becomes a lost-and-found. Can Stanley save the day? Paperback easy reader. Ages 4 to 8. HarperCollins, 2014. When Stanley falls in cookie dough, he gives Pete the baker a very BIG idea to save his business! Paperback easy reader. Ages 4 to 8. HarperCollins, 2015. Stanley and Arthur are excited to go ice-skating on the lake. But when the weather suddenly warms up, Stanley finds himself skating on thin ice! Stanley and Arthur make a dazzling discovery on their snorkel trip—sunken treasure! Where did it come from—and where will it wind up? Paperback easy reader. Ages 4 to 8. HarperCollins, 2016. Can Stanley figure out why his uncle's pumpkins are disappearing right before the county fair? Paperback easy reader. Ages 4 to 8. HarperCollins, 2017.